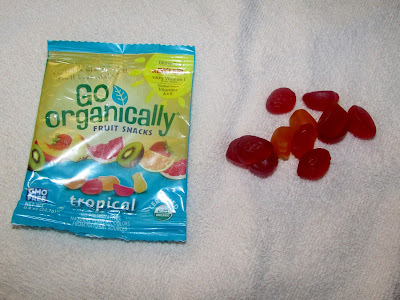 I received products for review from Go Organically Fruit Snacks. The opinions within this post are of my own and I was not influenced in any way. Please do your own research before purchasing products or using services. Your opinions and results may differ. Most anyone with teens knows what it's like to keep food in the house. At some point, they are scouring the pantry for a snack. And then they're back five minutes later for another snack. 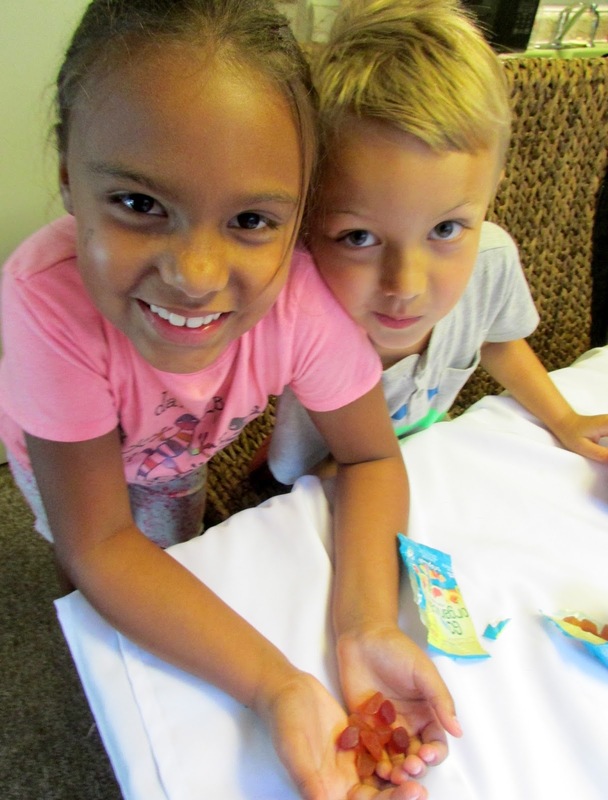 We've had the opportunity to try Go Organically Fruit Snacks a few times now. Whether it be my teens or the young kids who come over to visit, the fruit snacks are a big hit. 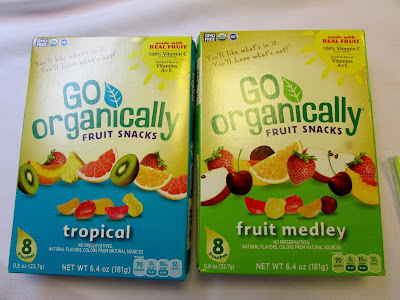 There are three varieties of Go Organically Fruit Snacks - Fruit Medley, Tropical, and Mixed Berry. There are eight individually wrapped snack pouches to a box. Personally, Mixed Berry is my fave. But they are all good. Go Organically Fruit Snacks have a soft texture and don't contain a weird aftertaste. I appreciate that they are comparable in taste to other brand name fruit snacks, yet are somewhat superior because they are certified organic and made with real juices and purees. Have you purchased Go Organically Fruit Snacks? Which of the three flavors do you think your kids would like best? Haven't tried these, however, I think the Mixed Berry would be the favorite.